Applebee's is the largest casual dining chain in the world, with locations throughout the U.S. and many countries worldwide. Applebee's serves fresh salads, mouth-watering steaks, irresistible ribs, flavourful chicken, succulent seafood, burgers, pasta, sandwiches, sweet desserts, enticing beaverages, and much more! 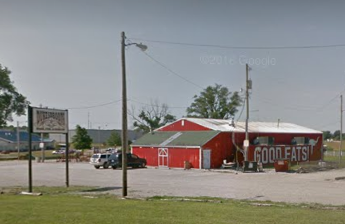 Country Kitchen offers comfort foods alongside old favorites and exciting flavors. 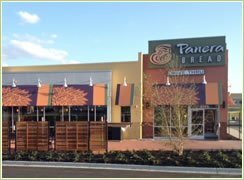 They serve breakfast featuring farm-fresh eggs and fresh ingredients, lunch and dinner options from salads, soups, burgers and more! Denny's offers casual family dining round-the-clock breakfast, lunch, and dinner. 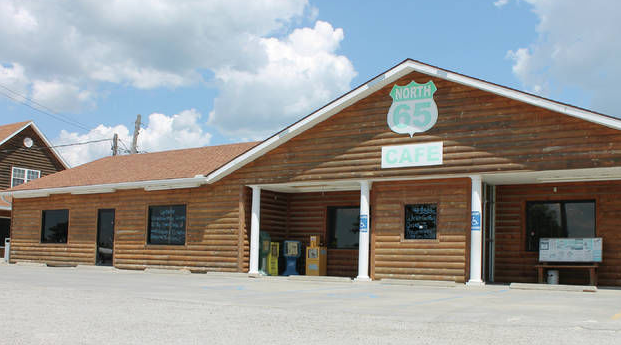 Located on the far north side of Sedalia on 65 highway, North 65 Cafe offers American and Hispanic food together in the same place. Outdoor grill for making Colombian barbecue. Breakfast and daily lunch specials served Tuesday through Sunday. Perkins Restaurant and Bakery is a full service family restaurant serving everything from omelets to seafood - breakfast, lunch, and dinner. Check out their bakery for rich cream pies, fantastic fruit pies, mammoth muffins, scrumptious cookies, and other sweet treats! 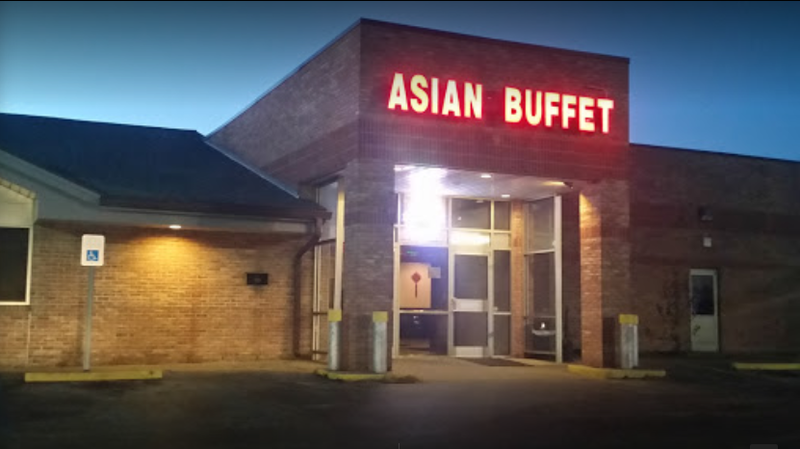 Fortune Palace offers a delicious buffet and takeout. 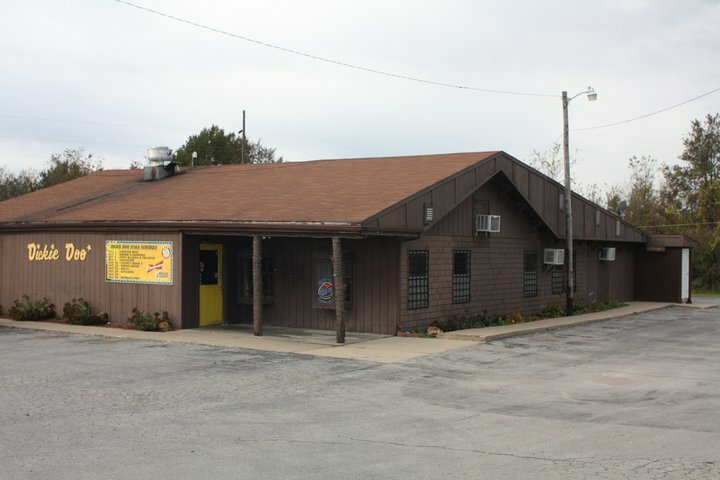 Fortune Palace is a cornerstone in the Sedalia community and has been recognized for its outstanding Chinese cuisine, excellent service and friendly staff. 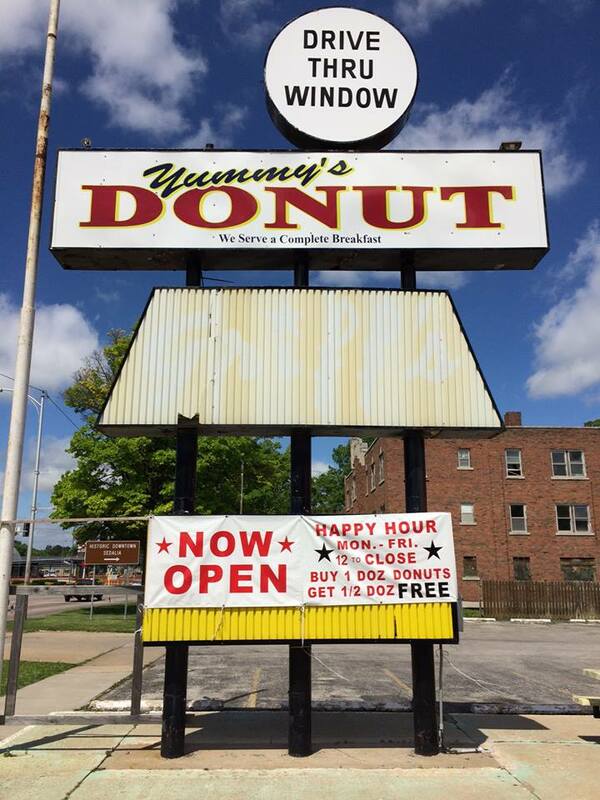 Best Donut offers donuts, muffins, croissants, biscuits and gravy, biscuit breakfast sandwiches, kolache, coffee and more! 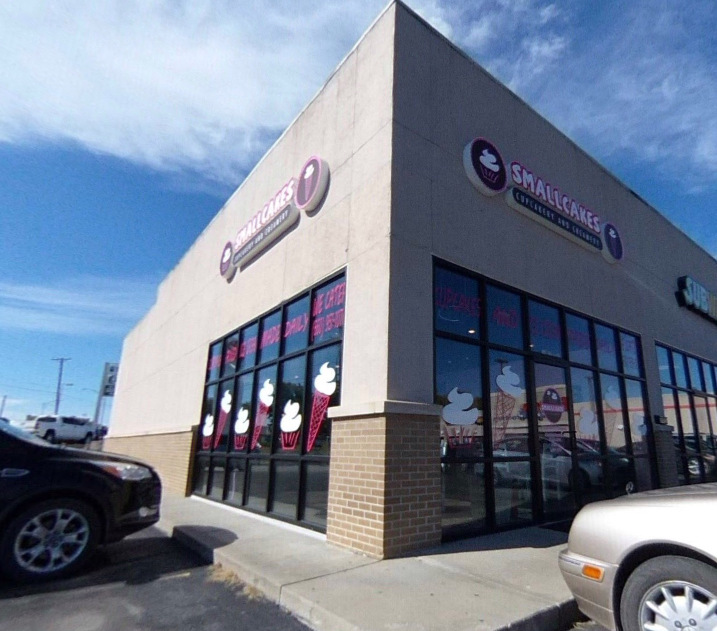 At Smallcakes they specialize in making fresh-from-scratch cupcakes and cupcake infused ice cream. They offer a wide assortment of cupcake flavors including cherry cheesecake, blueberry crumble, raspberry coconut, caramel vanilla cream and much more! Southern-style slow-smoked BBQ. 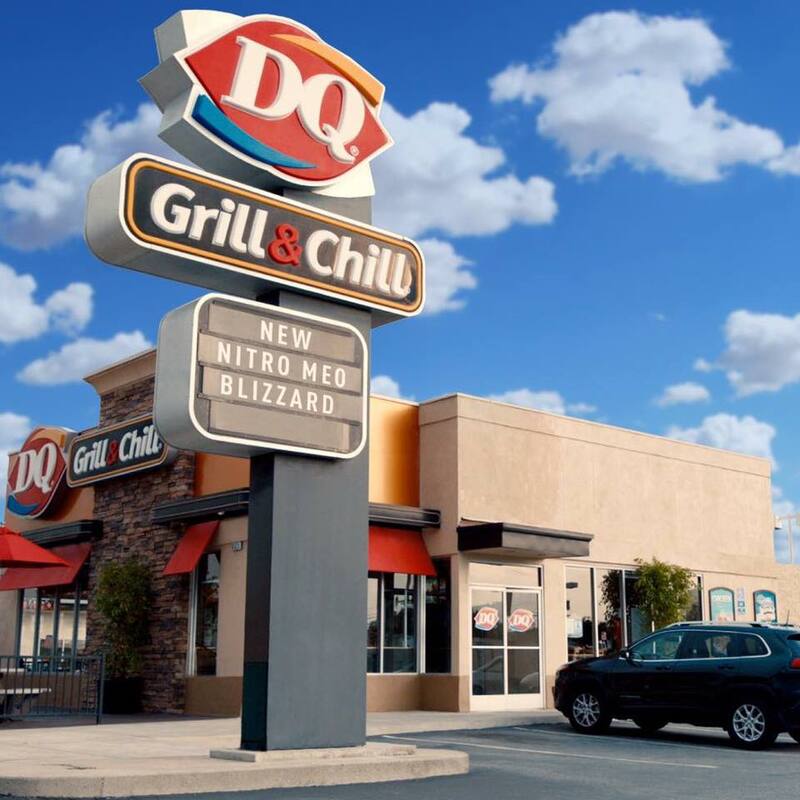 Dine in, carry out, and full service professional catering available. More than just BBQ, Dickie Doo offers wonderful homemade weekday specials. 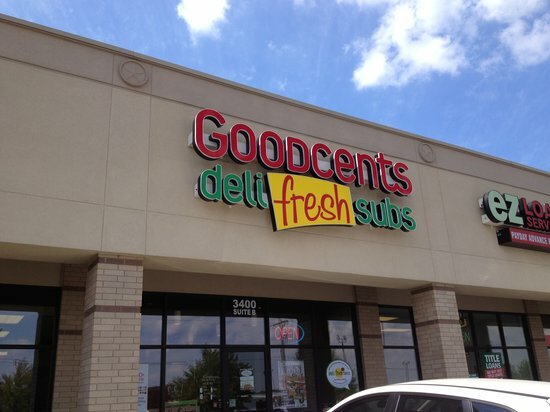 A large variety of specialty sandwiches, and hand-cut, never frozen, mouth-watering steaks. While you are enjoying some of the best food and drinks around enjoy a variety of live music just 3 miles south of the Fairgrounds. Featuring BBQ. Enjoy a unique local dining experience in the "Katy Flyer" Dining Car! 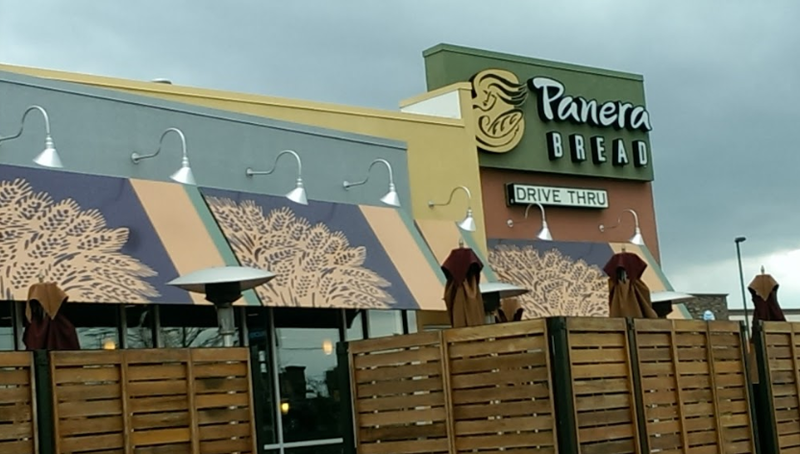 Their diverse menu will satisfy everyone's taste. 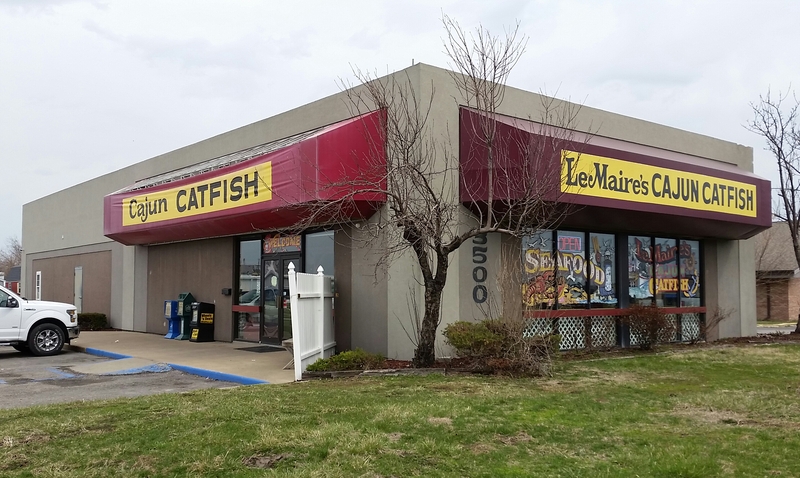 Located just across from the Missouri State Fairgrounds on 65 Highway. Catering available. 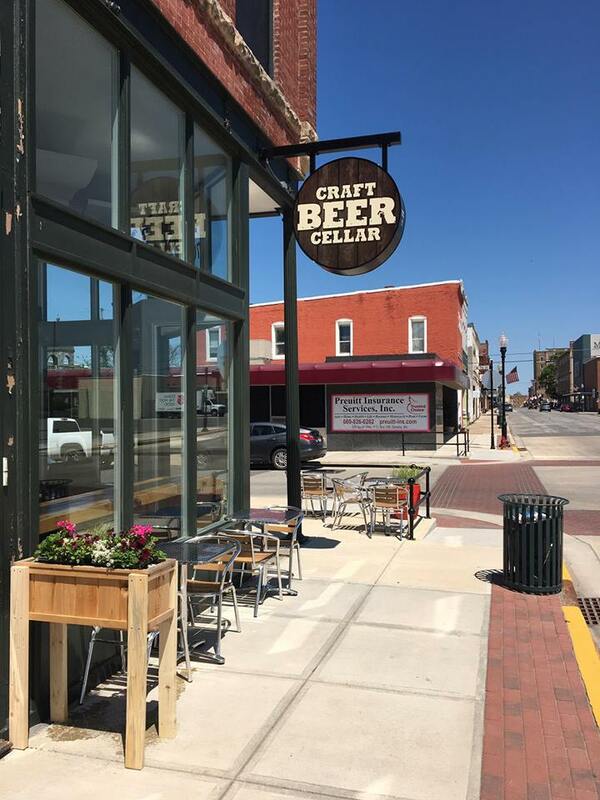 Retailer carrying a broad selection of beer from small American breweries. Full bar and menu. Daily specials. 4 projectors & 7 flat screen TV's inside. Enclosed patio complete with a flat screen TV, outdoor sound, & heaters. Straightforward bar & grill offering Greek pizza & American comfort food, plus sports on TV. Breakfast, informal lunches, specialty bars, banquet selections, hors-d'oeuvre. Professional caterer offering a wide range of menus for any event, from weddings and banquets to intimate at-home parties. Chocolate candy outlet offers a large variety of chocolates, candy, sugar-free candy and chocolate, chocolate covered strawberries, caramel apples and hand-dipped ice cream. 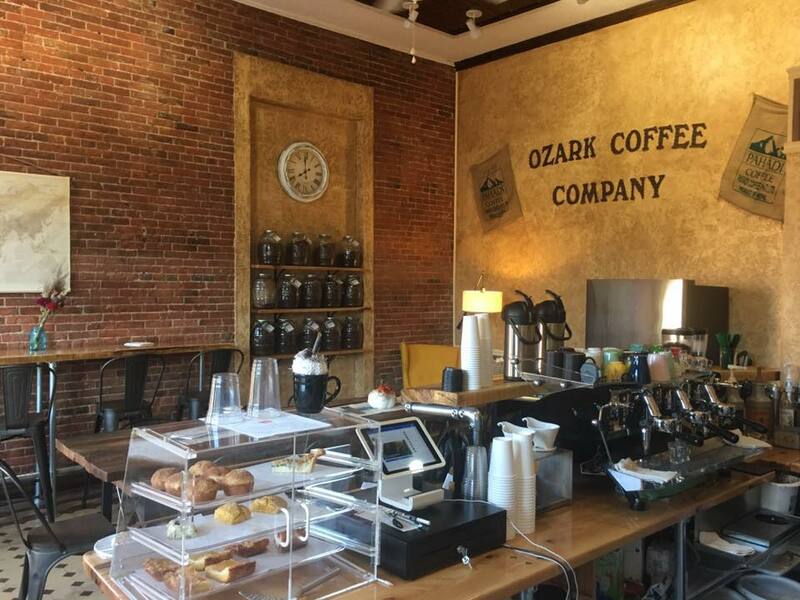 Fresh Roasted Coffee right here in the foot of the Ozarks! Everyone deserves "good" coffee! 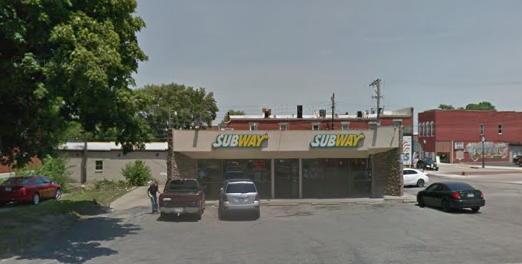 Located 14 miles South of Sedalia, Missouri in Pettis County at the intersection of State Routes V & M in the little town of Bahner. 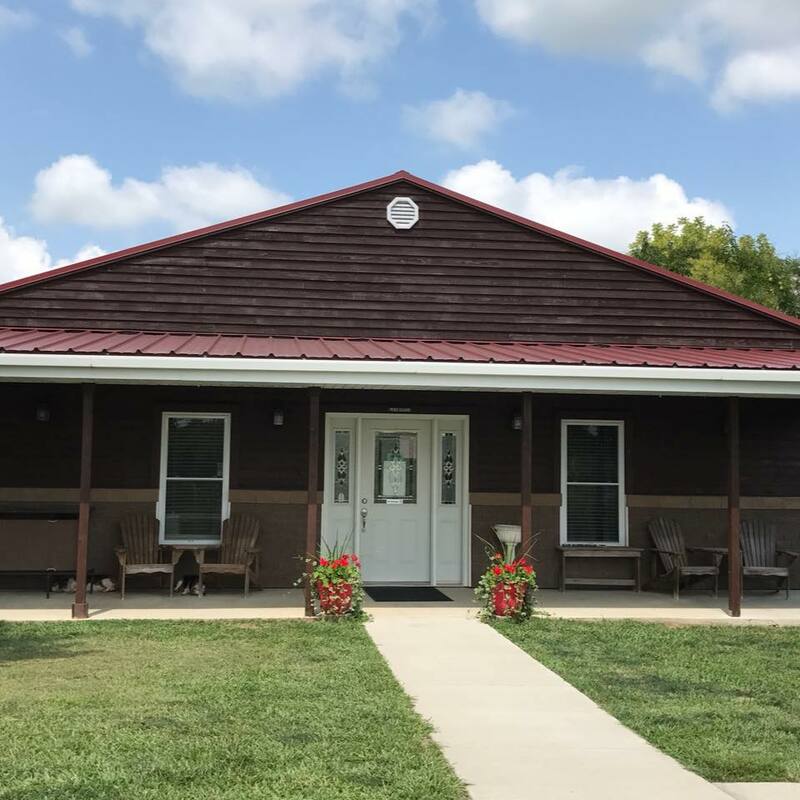 Kevin & Kristy Long invite you to visit Wildlife Ridge Winery & enjoy their vast array of delicious wines, straight from the vines of ripe Missouri grapes. These wines are bottled right here in Missouri & are ready for you to enjoy beside our 3.5 acre lake, or for you to take home & enjoy at your dinner party. Call us to plan your next party. 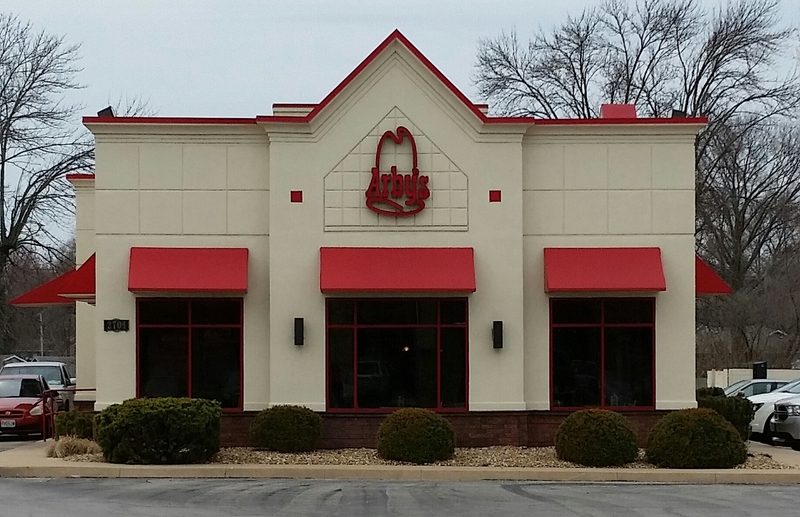 Arby's serves slow-roasted and freshly sliced roast beef sandwiches and famous Market Fresh sandwiches, wraps and salads, made with wholesome ingredients and served with the convenience of a drive-thru. Burger King serves fast food such as burgers, fries, and onion rings. 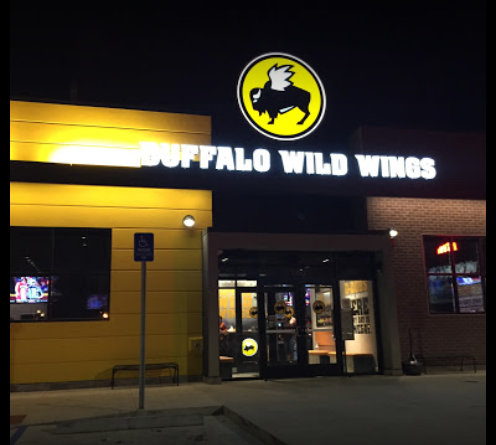 Corn dogs, fried cauliflower, goober burgers, and best steak burgers in town. Don't miss the old 1960s memorabilia decor! 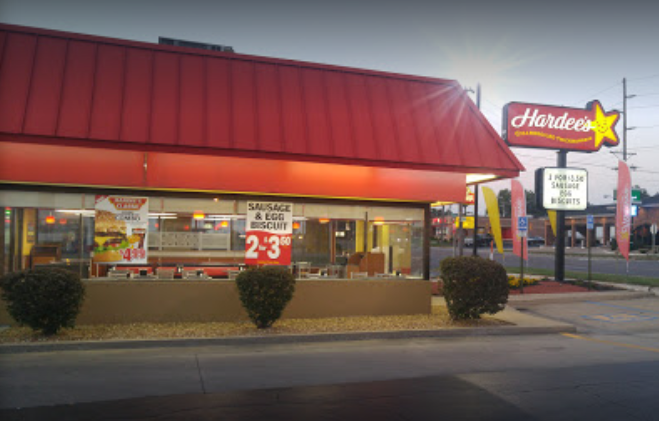 Hardee's® is known as the place to go for juicy, delicious charbroiled burgers. 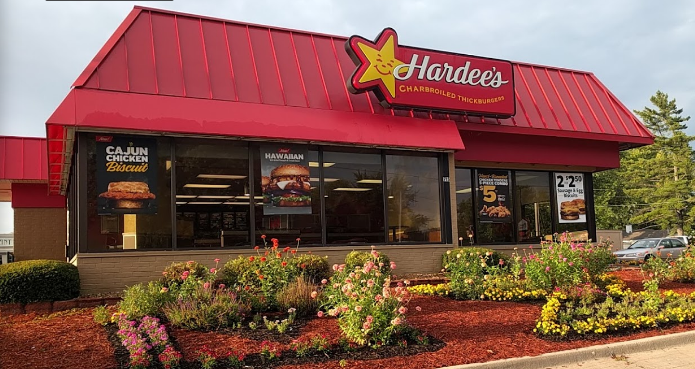 Because if you're gonna eat, you should Eat Like You Mean It.® Sedalia offers two conveniently located Hardee's locations. McDonald's is a classic, long-running fast-food chain known for its burgers, fries, and shakes. 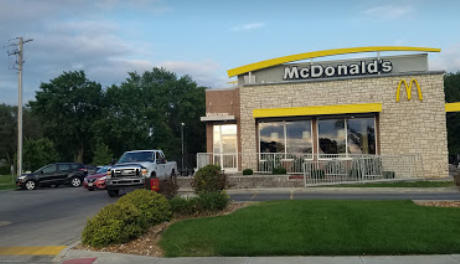 Two McDonald's in Sedalia are conveniently located along the main routes going though town - 50 and 65 highways. The service is fast and friendly even when serving a bus load of people. There is adequate seating for a crowd of patrons. The food is good and served hot. Enjoy Mighty Melt sandwiches, spuds, salads, soups, nachos, and much more!! All sandwiches are served on delicious special recipe bread. 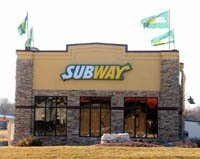 Cold & hot subs, pastas & salads fill out the menu at this simple, counter-serve chain. 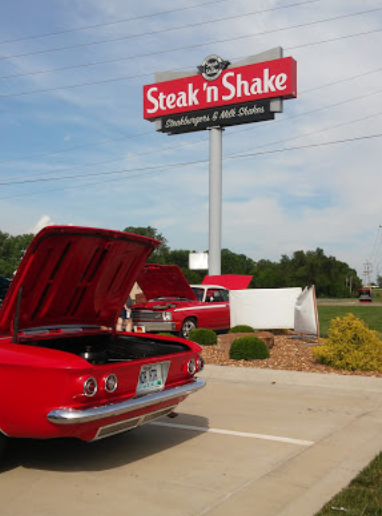 Fast-food burger & fries joint with an old-school feel, including retro drive-in service. 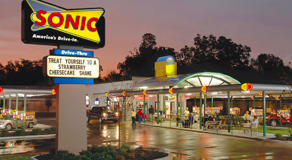 Sedalia offers two conveniently located Sonic locations. Counter-serve chain known for steakburgers & milkshakes offers a diner-like space with retro flair. 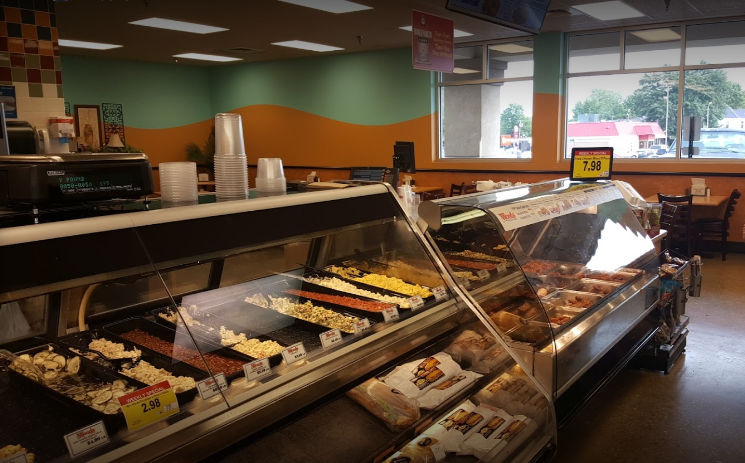 Features a full line of Zarda products, Kretschmar meats and over 20 fresh made salads, in addition to famous fried and smoked chicken. Daily lunch specials with seating available for 60. Catering available. Come enjoy brunch at the Ivory Grille, a fine dining restaurant located in the Hotel Bothwell. Catering available. 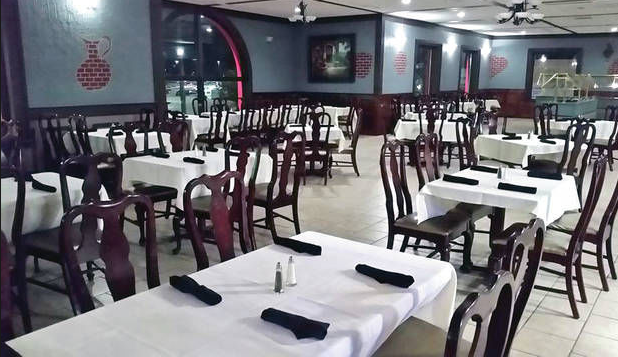 Jerry McGuire's restaurant offers hand-cut Iowa Prime steaks, fresh seafood from Miami and fresh pasta. 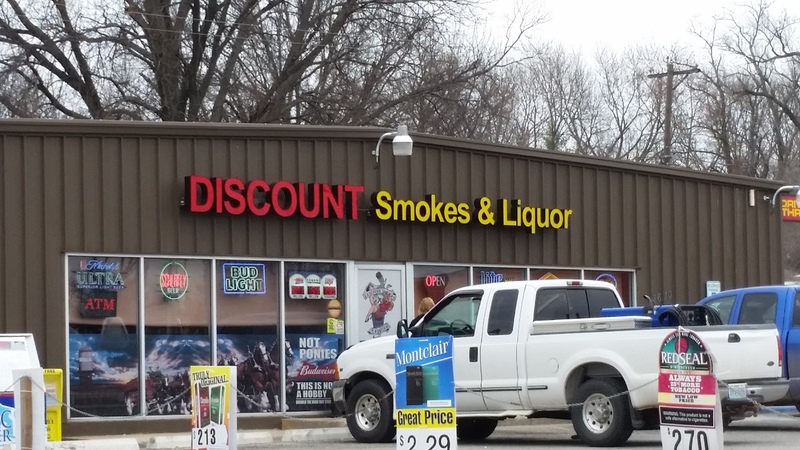 Wine, beer, whiskey, spirits, and discount cigarettes. 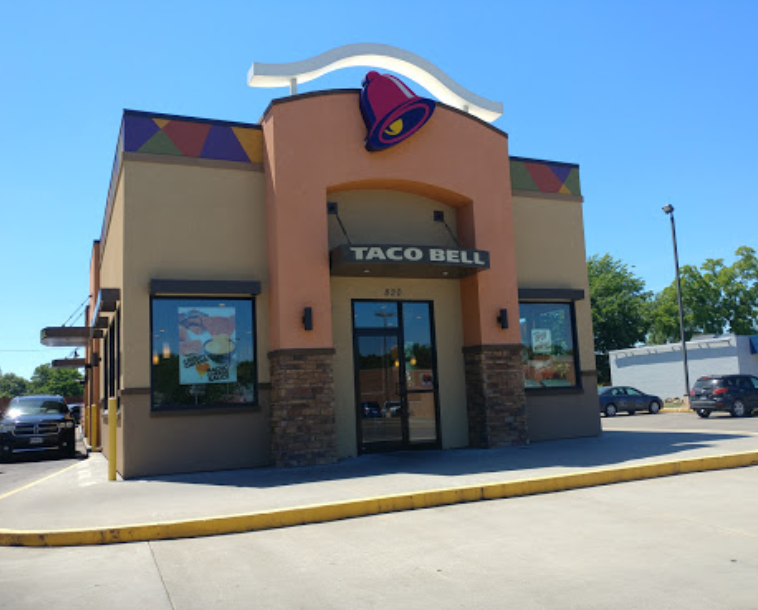 Authentic Mexican food including tacos, burritos, quesadillas, and much more. 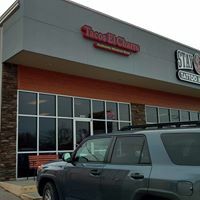 El Tapatio is Sedalia's most authentic Mexican restaurant & cantina. Featuring award winning salsa, fresh handmade tortillas and live Mexican entertainment. Available for parties and special occasions. Authentic Mexican food including tacos, burritos, and much more. 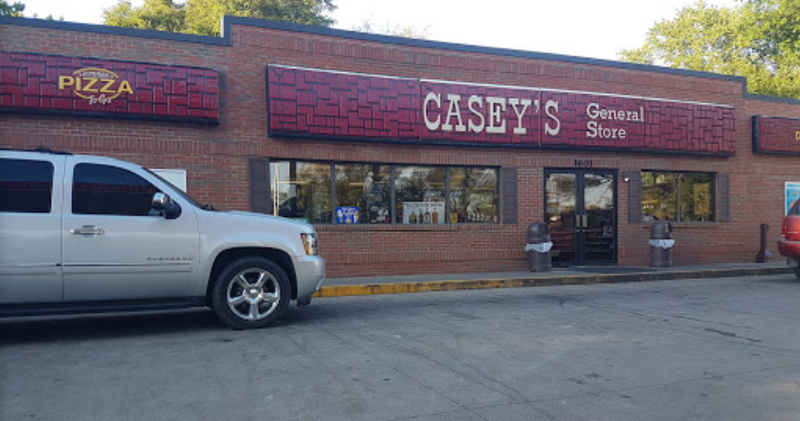 Casey's offers made-from-scratch carry out pizza. 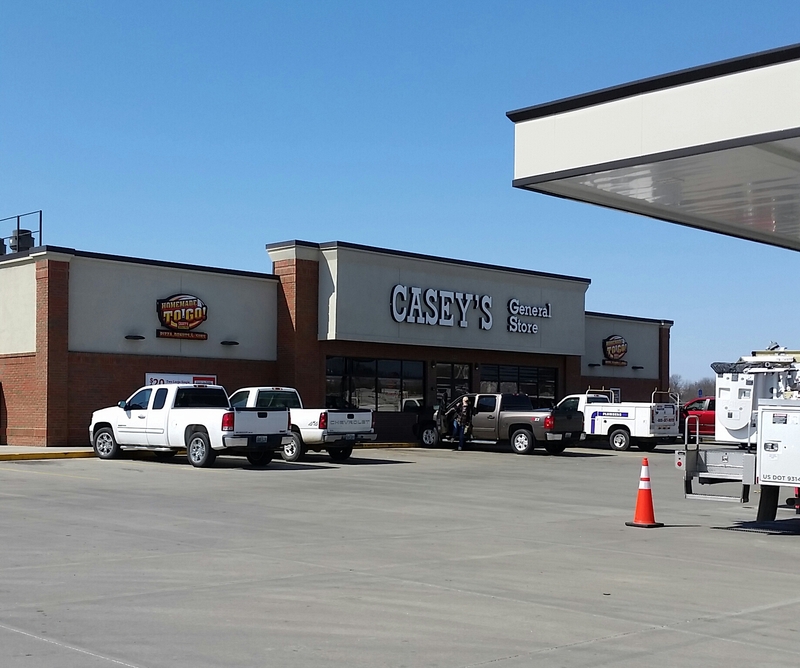 Casey's isn't just a gas station; they offer made-from-scratch pizza, coffee, snacks, donuts, sandwiches and more. 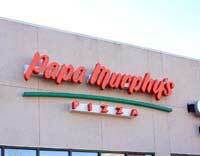 Papa John's offers pizzas, sides, and desserts, using only the freshest ingredients available, for carryout or delivery. Custom-made pizzas featuring high-quality, fresh toppings generously layered on pizza dough that is made fresh each morning. Our pizzas are baked at home in customers' ovens for a hot, delicious meal whenever they want it. 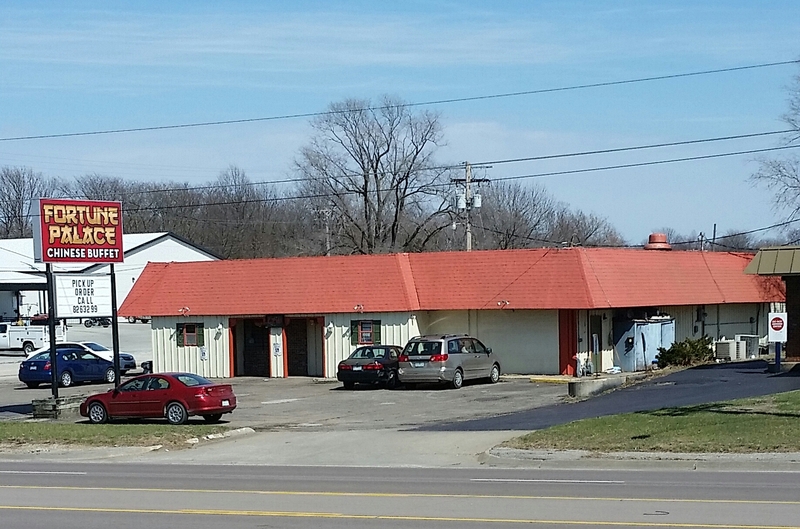 Full service Pizza Hut restaurant with dine-in, delivery, and carryout.